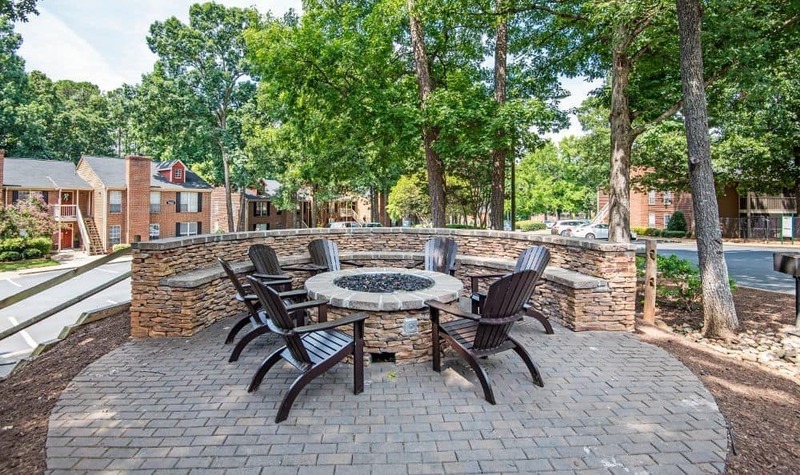 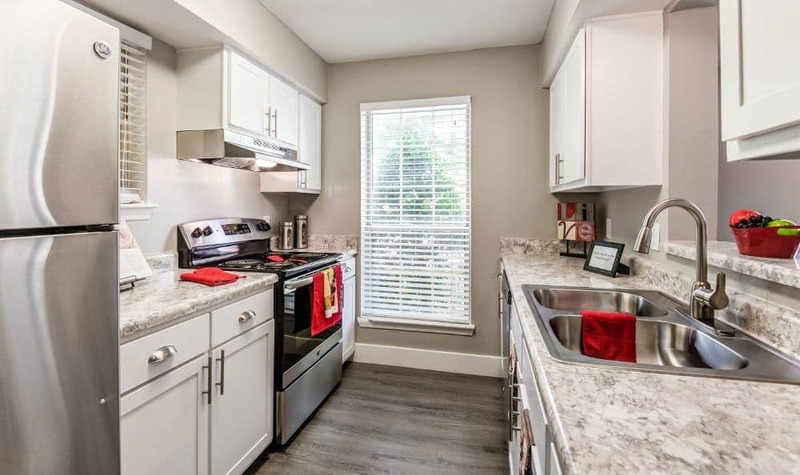 Scroll through the photo gallery to get the big picture of apartment life at Six Forks Station. 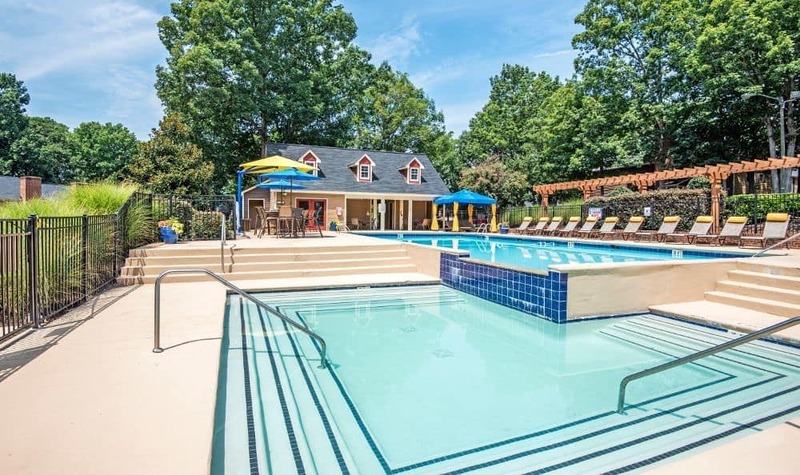 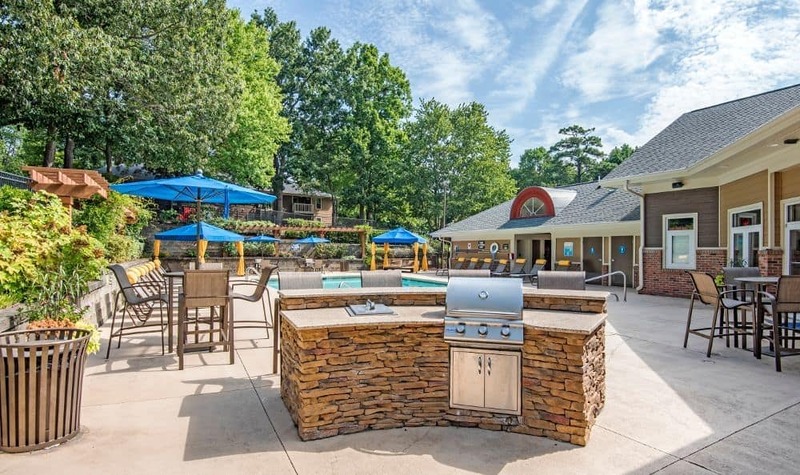 Two spectacular pools include a waterfall feature and an inviting sundeck with wireless Internet, so you never miss a post. 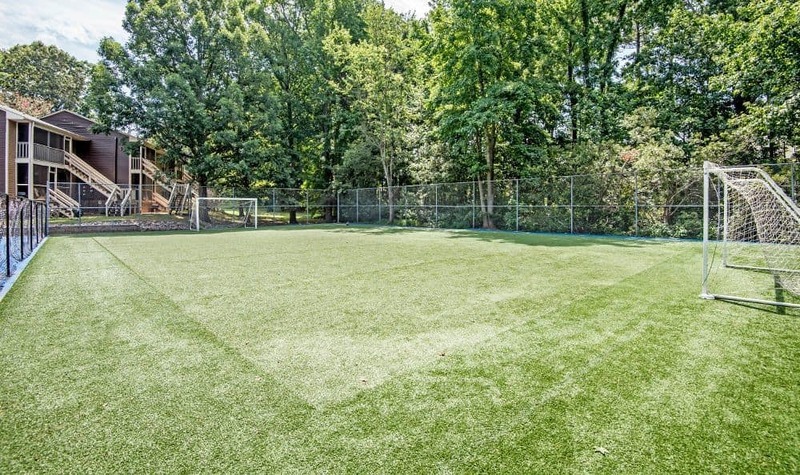 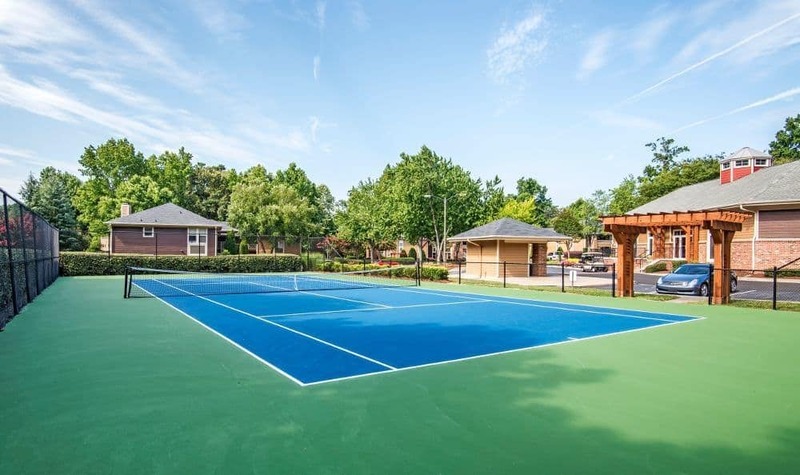 On the grounds you’ll find a tennis court, all-sports court, two fun playgrounds, and a pair of on-site dog parks. 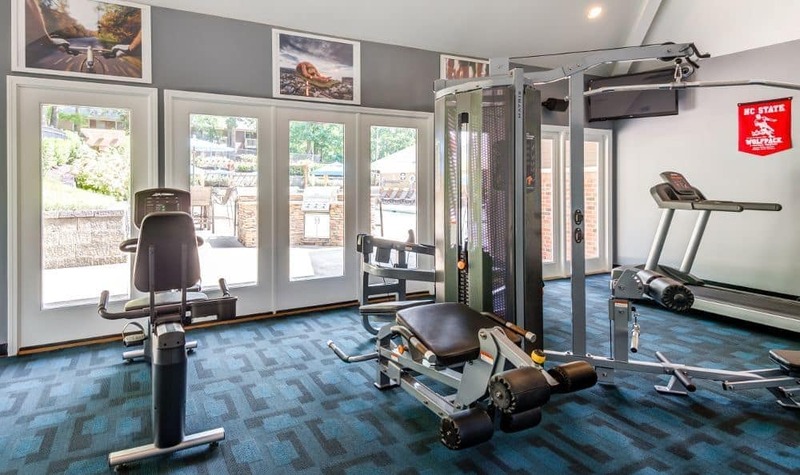 Tour the clubhouse to take in the upgraded fitness center, game room, new media center and chic resident lounge, business center, and convenient clothing care facilities. 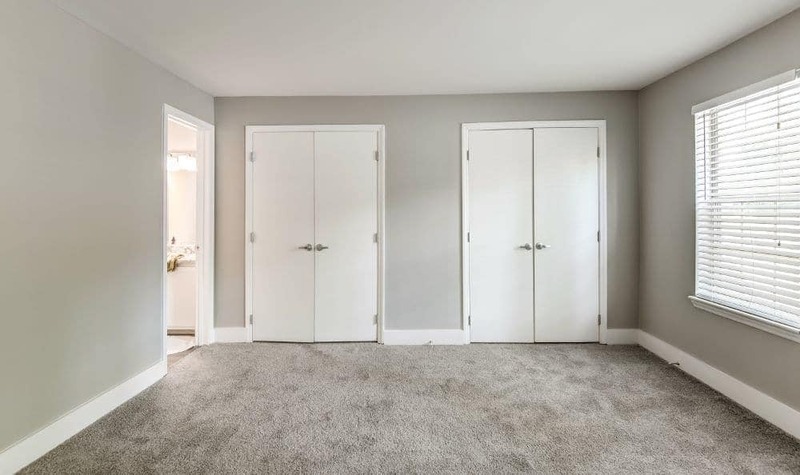 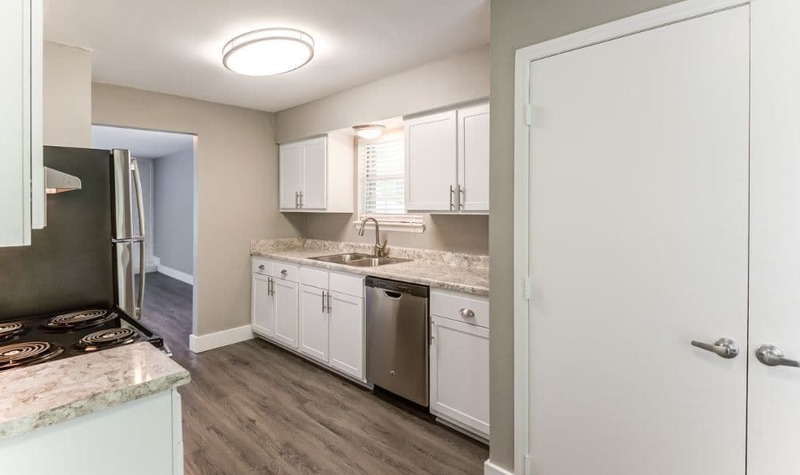 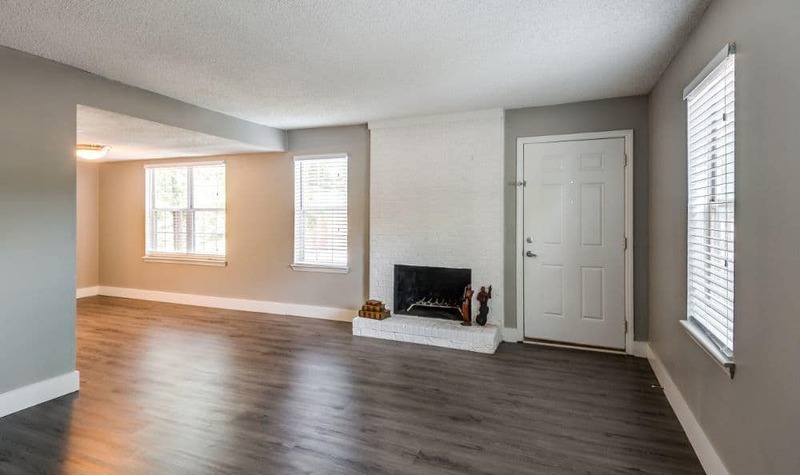 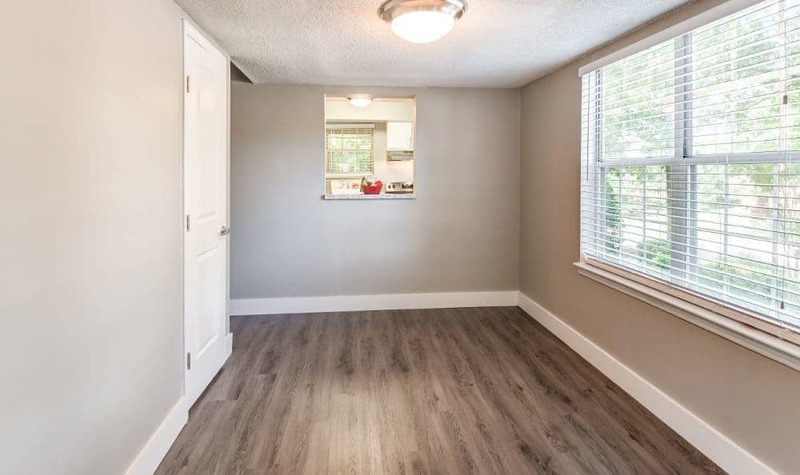 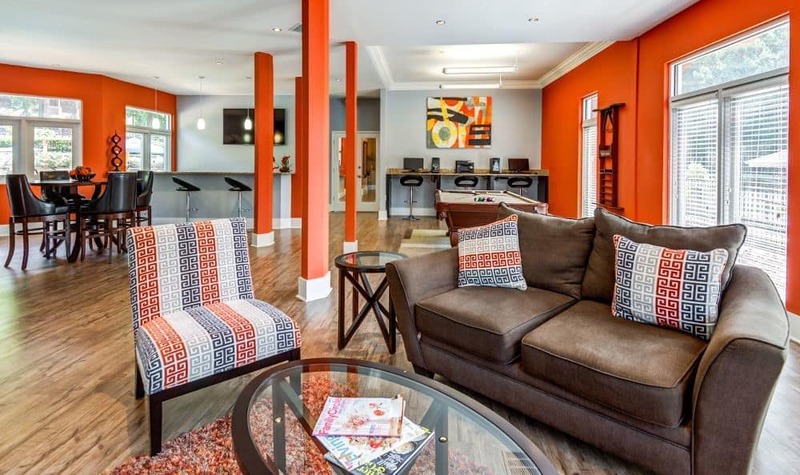 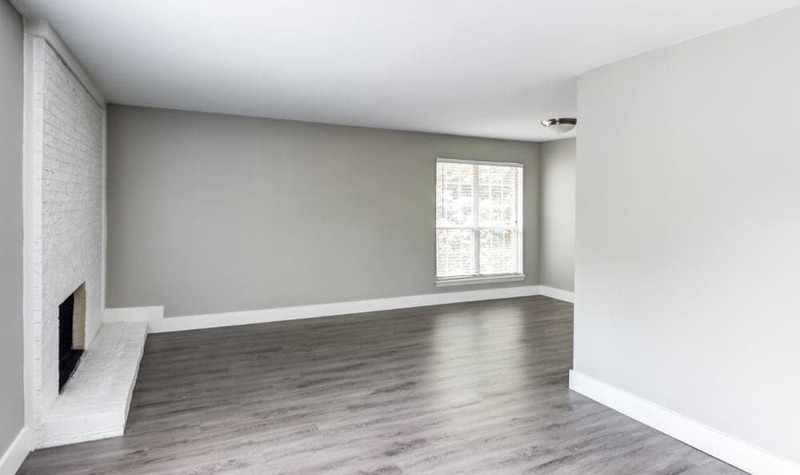 Make your way to your spacious 1, 2, or 3 bedroom apartment to admire renovated interiors complete with modern finishes and stainless-steel appliances. 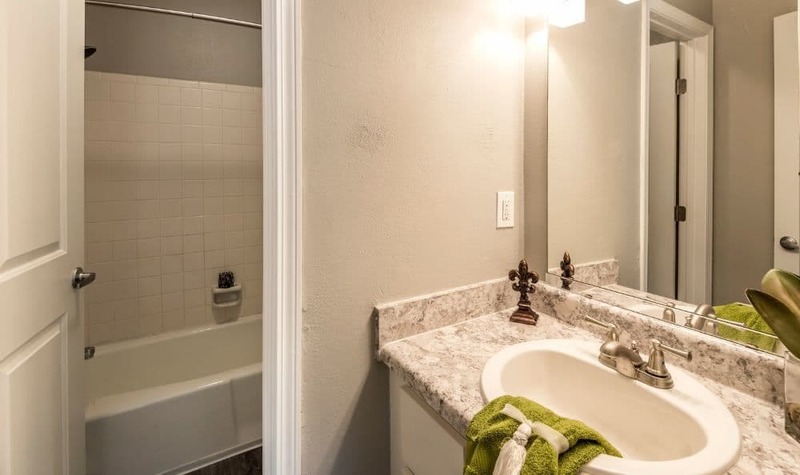 Washer and dryer hookups in each home make laundry day that much simpler. 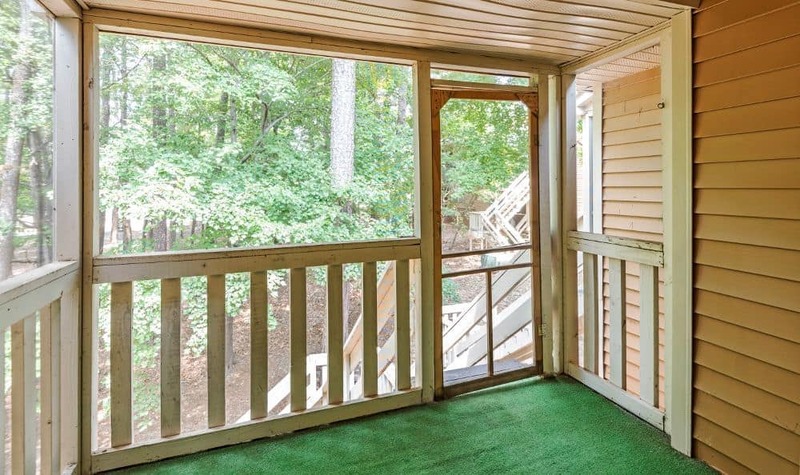 The living is easy with a cozy wood-burning fireplace and all-season screened-in porch. 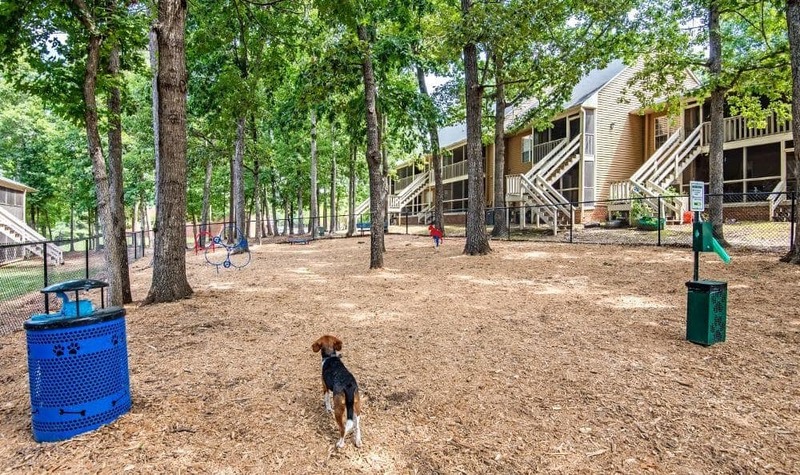 All that’s missing from the picture is your furry best friend and you. 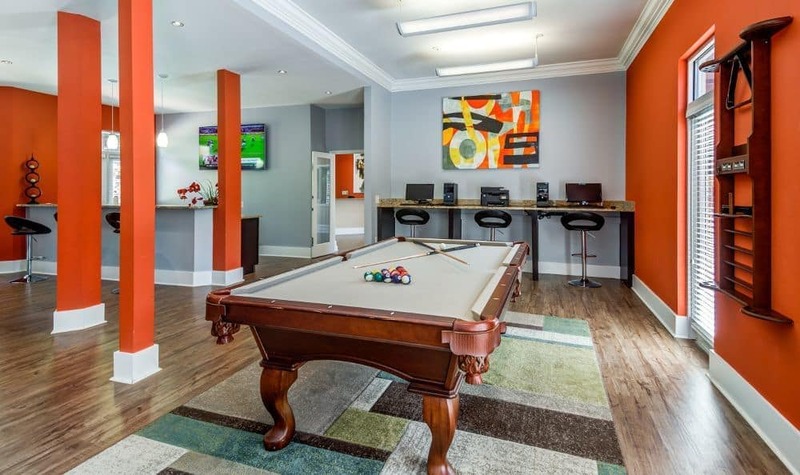 Contact the team at Six Forks Station to learn more about pet policies at our apartment community in North Central Raleigh.